You’ve experienced it; ordering something from Amazon Prime and having your package arrive in less than two days. You probably wondered how they managed to get your new shoes all the way from CA to your house in NJ so fast. The supply chain has become increasingly more sophisticated thanks to the rapidly changing digital world it’s trying to keep up with. This article highlights the future of the digital supply chain within the transportation industry and will challenge you to think about its impact on existing business models. Brick-and-mortar sales have dramatically shifted to online purchases. The impact of this shift has increased the demands on the transportation infrastructure. It has become more complex and much more collaborative with others across the industry as a whole. It used to be that one truck would move one large load from a distribution center directly to a specific retail location. Now, that same truck with less than half of goods may travel the last mile on many different trucks to several different types of locations. You may wonder how they keep it all straight. Freight carriers have placed sensors on their fleet and are integrating the data from across the supply chain. This allows for the carriers to create a virtual network that displays the whole delivery from start to end. In the past, or current depending on how savvy you are there would be one or two distribution centers per retailer per state. Smart Lockers have changed this landscape. Smart Lockers are accessible but secure locations that provide retailers, logistic companies, businesses, and individuals’ space to temporarily store goods for customers to pick up at varying times. The benefits they provide allow for retailers to combine multiple drop-offs into a single delivery. Beyond being ‘smart’, these lockers are also mobile which allows them to meet the delivery workers at different locations throughout the city. This helps to minimize the time between drop-offs and increases the productivity of the worker by allowing them to complete more jobs in less time. Sharing isn’t just a concept that was taught to us in kindergarten. It provides plenty of benefit to the transportation industry and allows them to accomplish more by leveraging their network’s infrastructure and various FPO companies. By sharing assets with a close network, a local carrier is enabled to deliver outside of their typical area which would increase utilization of their assets purely by expanding their reach. This is a great idea in theory but it isn’t always as simple when you think of integrating one network with the shared’s network. It is essential to adopt a transparent, live platform that allows for all users the visibility into real-time insight. Over a year ago, Nikola Motors showcased a completely electric truck that is fueled by hydrogen. This truck demonstrated an impressive 800- to 1,200-mile range with up to 1,000 horsepower. That’s more than 2x the amount of the current diesel truck. Tesla is also working to create heavy-duty trucks for densely populated urban transportation. It promises to reduce the cost of cargo and improve overall safety. The addition of drones may become an excellent complement to the trucking industry. They can take the short distance deliveries off the hands of the worker in a much more cost-effective manner. Consumers like you with that new pair of shoes have changing expectations. They want full transparency into where their delivery is at all times. These days, the location of a package is as interconnected as your social network. In fact, as customer expectations have increased, their willingness to pay for fast shipping has decreased with just about 64 percent of consumers unwilling to pay anything extra for less than two-day shipping1. 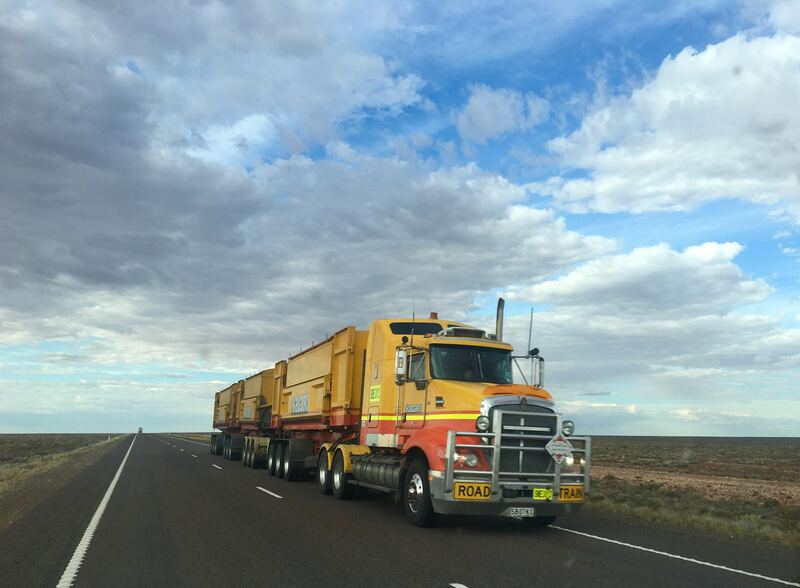 Telematics is essential to building a connected fleet. Many carriers are making this investment and understand that direct data capture is the first action towards valuable insight. Using this data will be a differentiator as the popularity of telematics loses its luster as well and the increase of IoT applications become more prominent. This only means that availability of the data will continue to grow. It will be essential for companies to create actionable insights from the date in real time. Businesses cannot afford to take a week to collect, analyze and decide. The new technologies described are evolving fast to keep up with the new demands. It will be important for key stakeholders to not only understand what these new technologies are but to also adopt the practices. By maintaining an informed view, they will be able to stay on top of the timing to invest in these technologies and apply that knowledge to the future of the digital supply chain. Whether it is electric trucks and drones with delivery bags in tow or same hour delivery, the future of the digital supply chain has been challenged. Focusing on the road ahead will only give you the competitive edge you need to stay on top.  The DDC Group is your outsourcing resource. Transform your digital presence and get ahead of the future.